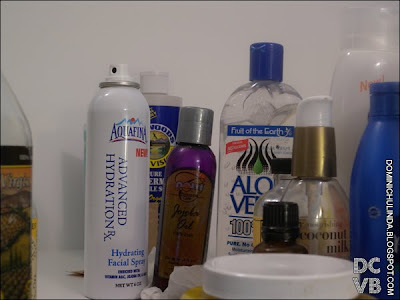 I’ve notice now when I’m on a hunt for a product that I need to nurture my skin/hair I tend to reach for things that include organic ingredients. It’s almost like a security blanket. Forget the product beside it that maybe a few dollars cheaper or even on sale if I see anything that mentions “organic” I’m all over it especially an ingredient that I’m keen to. 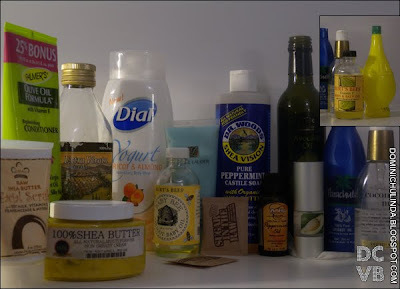 I put together a couple of photos of products I bought, because of something organic. It was getting a little out of hand in the beginning of the year, because that’s not even half of it but I can honestly say I’m getting better. I passed this new Gariner conditioner that supposedly had shea butter etc in it… I almost had a panic attack, because I was holding myself from getting it. One thing I’m on a hunt for is Sunflower Seed oil. I believe I can rest after that.